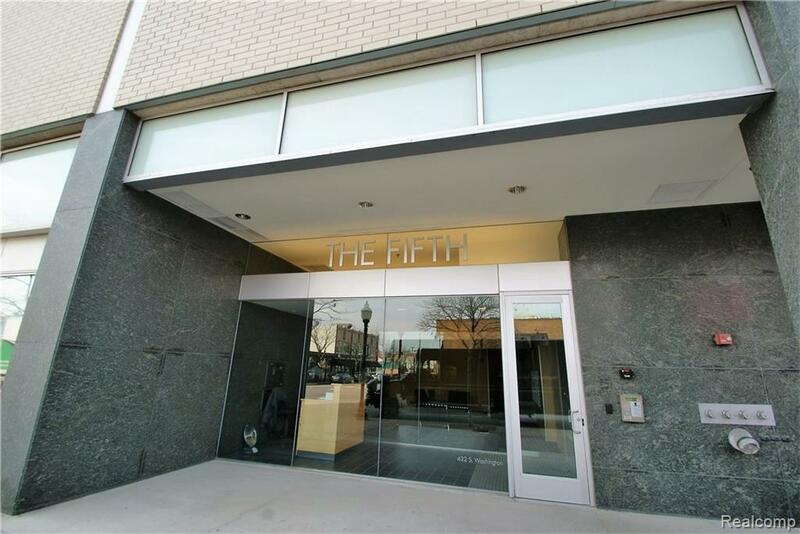 Exceptional 11th floor corner unit with premium views in Royal Oak's most sought after downtown high-rise building, The Fifth. 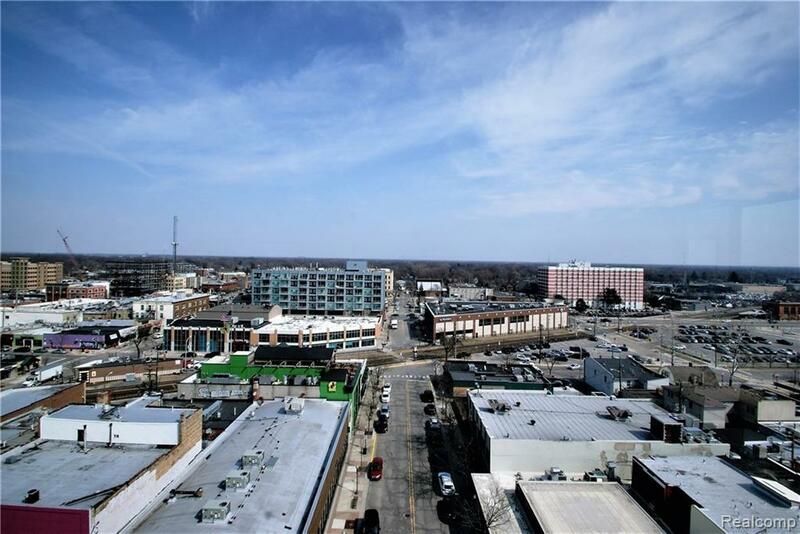 Steps away from great restaurants, shops, and entertainment. 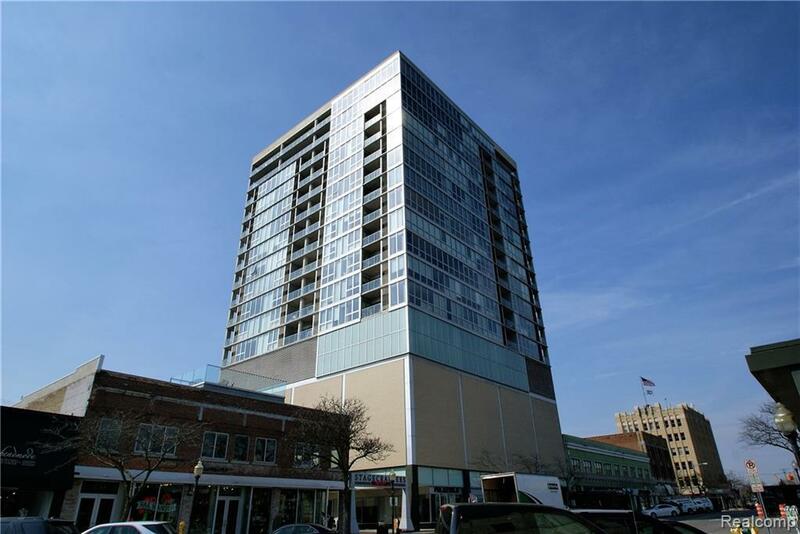 Unit 1103 offers panoramic views from every room and balcony. 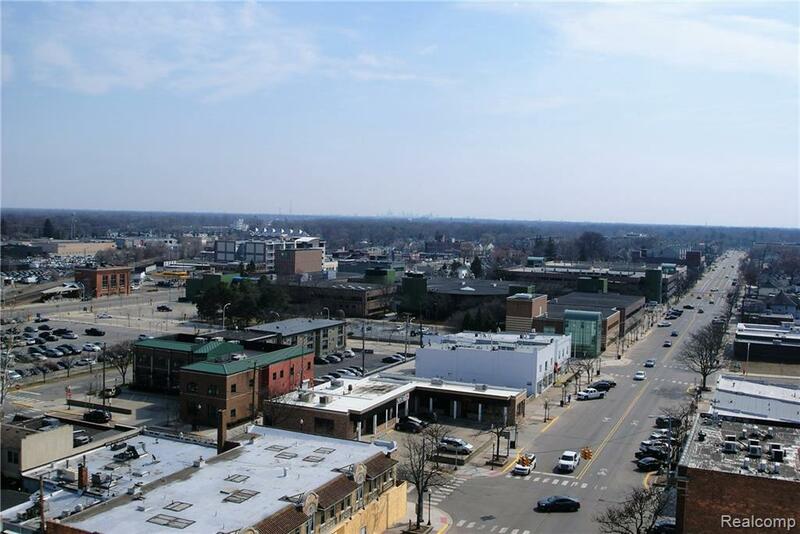 See amazing views of Downtown Royal Oak clear to Downtown Detroit. 2 Bedrooms, 2 Full Bathrooms. Flowing floorplan with floor to ceiling windows allows great open areas for entertaining. Ample closet space plus additional storage unit. Master Suite boasts luxury bath large walk in California closet. Enjoy a lifestyle of luxury and convenience with a doorman/concierge service. 24hr gym. Beautiful lobby. Temperature controlled parking space. The association fee includes gas heat, water and garbage services.